The days are long gone when all companies have only one web site for all their business ideas. With the progression of e-commerce innovations, it has become an imperative for business industries to improve their website assistance and gather the profits. 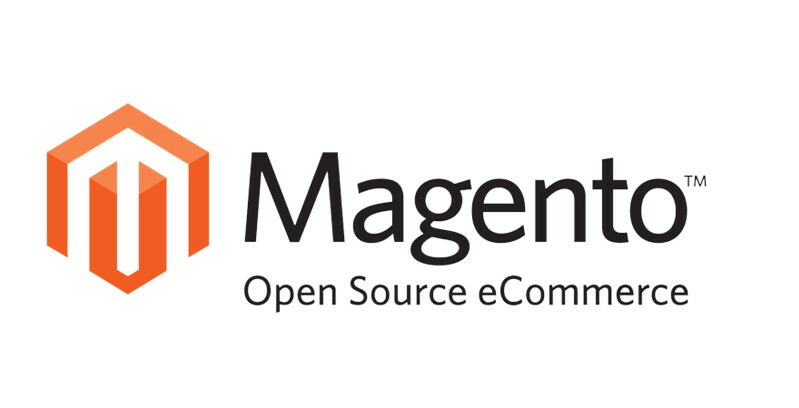 One of the powerful e-commerce tools and platforms that have been dominating business websites is Magento. It is an ecommerce provider that is built on open source technology which gives online entrepreneurs a multi-use shopping cart system, as well as management over the appearance, content and functionality of their online shop. For the past few years, this all-in-one and versatile e-commerce platform has been getting good evaluations by the people of e-commerce. Here are some of the reasons why numbers of people in the e-commerce industry has been considering it as the best e-commerce platform: No cost at all It’s absolutely free. And for an optimum result, you might also like to outsource the asistance of excellent Magento developers. The good thing about this is that, the developer’s community is always on the line and committed to responding all the questions that you have about the development of your online business. Organize Your Inventory Magento is a first-party e-commerce platform and with that being said, you might want to utilize third-party services like eBay or other sites to get a bigger client reach. The trouble with this act is that when your inventory runs out on these sites, you might end up losing client assurance and even be reprimanded by intermediary sellers and for you to resolve this matter, Magento will provide you an innermost catalogue of inventory that will update on its own across all other business sites. Perfect Data Entry Magento to some extent makes the entire course of data entry easy to manage. All you need to do is to make an entry and it will be then pushed out to the entire channel as demanded by you. Hold for expandable extensions Magento is flexible and versatile. Regardless of what your requirements are, probabilities are that there’s an additional room to resolve your e-commerce difficulties. WordPress integration, fast e-store occurrence and a simplified item search function are just three of the expansions they offer. Tracking Alternatives for Stores Magento makes it easier to administer all your data from a single place. You obtain information and data at your own hands at whatever time you want. And that is all because of the centralized database structure of Magento. Now that you have the knowledge of why Magento has been considered the best e-commerce platform of all, don’t think twice! Utilize magento for online business now and it might lend you a hand in driving your e-commerce business to its utmost stage. BMC Solutions is a company for website and marketing assistance that provides services on website development, graphic design, web hosting, SEO services, web content management system, and many others as dictated by your business needs especially ecommerce website development that will help you boost your ecommerce business’s profitability. They offer customised solutions that will fit every online entrepreneur’s needs. Visit http://www.bmcsolutions.com.au for more information. Need a shopping cart for your website...? Let's talk about different solutions!